Please note, that the event is no longer taking place. 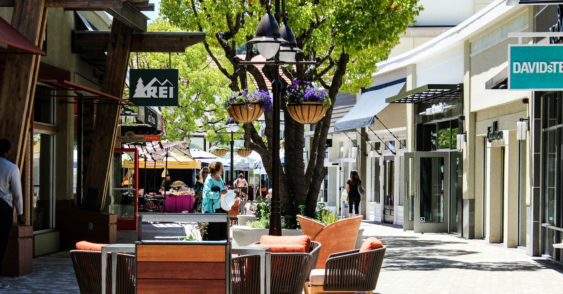 Town Center Corte Madera celebrates summer with the Annual Summer Music Series, set to take place every Sunday June 3rd through August 26th from Noon-2 pm with a great lineup of music that will appeal to all ages. The series features a wide variety of musical genres including blues, folk, jazz, Caribbean drums and classic rock. Bring the family, enjoy restaurants and cafes, listen to live music and shop Town Center stores.